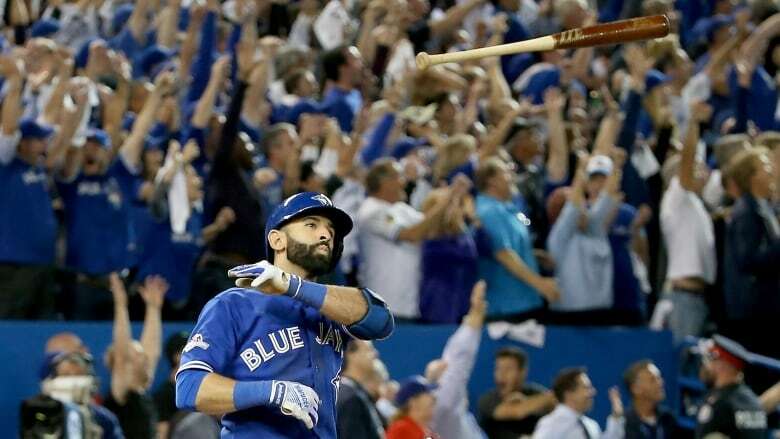 Copyright activists say Canadians could face lawsuits, fines or worse for ripping the latest Justin Bieber CD or uploading an animated GIF of Jose Bautista's bat-flip under a new trade deal, and they're calling on the newly elected Justin Trudeau to act. A major part of the Trans-Pacific Partnership deal finalized Oct. 5 involves harmonizing copyright laws in the 12 Pacific Rim countries — including Canada, the United States, Australia and Japan — that are signatories to the deal. While the final text of the international trade agreement has yet to be published, the website Wikileaks released what it claims is the intellectual property chapter of the TPP on Oct. 9. ANALYSIS | Will joining the TPP trade deal increase drug costs? "Canadians don't realize that the way that they use the Internet every day is going to change dramatically," said Meghan Sali, a spokeswoman for the digital-rights advocacy group OpenMedia. 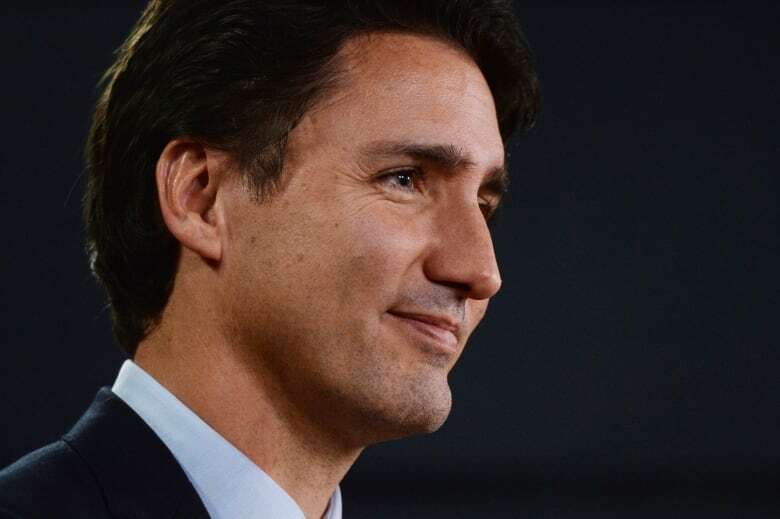 On the campaign trail, the prime minister-designate said he supports free trade and will thoroughly examine the TPP deal, while criticizing the secrecy under which the pact was negotiated. Consumer organizations and outside groups were shut out of the negotiations, and the governments involved have released little information on the back and forth over what has been called the largest trade deal in history. "We're heartened to see him recognize that this process has been not just opaque but inaccessible and undemocratic," said Sali. The Electronic Frontier Foundation, an American advocacy group, has said the TPP threatens to override Canada's copyright regime and promotes the interests of copyright owners and corporations at the expense of the public. Under Canada's current laws, ISPs and other companies that receive copyright complaints are only required to notify their users about the potential breach, and copyright holders must convince a court if they want the offending content removed. Sali said the TPP deal could replace this so-called notice-and-notice system with the U.S. notice-and-takedown system, in which content is blocked or removed as soon as the first complaint is made. "It looks like we're going to be accepting website blocking and Internet censorship through the back door," she said. The TPP could make Canadians liable for criminal or civil penalties for transferring content they own from one device to another and uploading or re-posting highlights from professional sports, she said, adding that the deal could allow authorities to seize and destroy any device used for copyright infringement. The TPP also includes an extension of the copyright term on original works to 70 years from the current 50. Earlier this month, Twitter suspended the accounts of two American sports websites for posting animated GIFs of NFL plays, which the league claims are protected under its copyright. 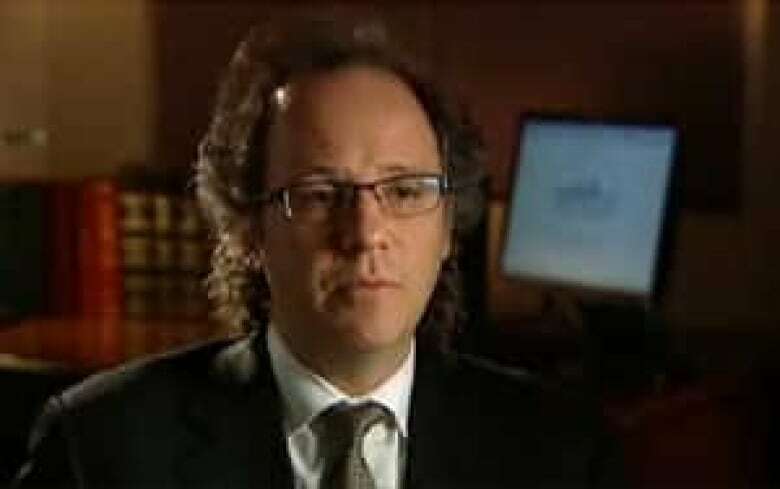 Law professor and copyright expert Michael Geist said Canada's copyright laws allow for wider non-commercial use of copyrighted content than other TPP countries. Canada overhauled its copyright regime in 2012 following consultations with industry and consumer groups. One new rule is the so-called mash-up exception, which allows for the creation of a new work from a copyrighted work as long as it is for a non-commercial use. Yet under the most recent draft of the TPP, Geist said, Canadian companies have to comply with court orders to remove content — but it doesn't saying anything about which courts, or where. "It seems to me very possible that you could have something that's legal in Canada that could be required to be taken down based on a ruling in a different TPP country," he said. Copyright lawyer John Simpson said the Canadian government actively decided not to pursue a notice-and-takedown system or expand the penalties for copyright infringement when it amended its intellectual property rules. "The concern is, under the TPP, that a lot of that would be undone," he said. "And that would be very disruptive." Yet Simpson said some of the concerns about the TPP agreement are overblown, adding it's notoriously hard to predict how copyright law will be enforced because of public policy concerns and corporate practice. Even if Canada's copyright laws are changed, he said, it doesn't mean the most draconian of the new measures will be actively and consistently enforced. He cited the example of the cosplay community, where people hold conventions dressed up as their favourite movie and TV characters in flagrant violation of the copyright of the major studios. "People have had visions of [police vans] going around and rounding up a bunch people in stormtrooper costumes and taking them to jail," he said. "That's not going to happen." Spin Cycle: Will joining the TPP trade deal increase drug costs?